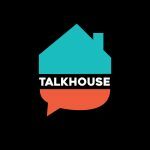 The latest episode of the Talkhouse Podcast features rapper Oddisee and singer-songwriter Sinkane in conversation. 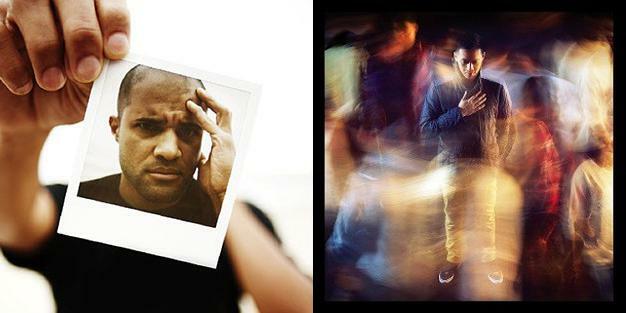 The old friends powerfully — and hilariously — share the triumphs and travails of pursuing careers in music as Sudanese Americans. 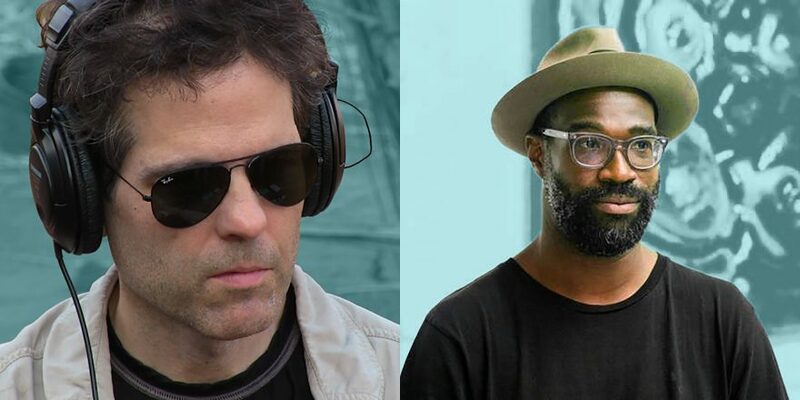 They also chat about the current and historic musical infrastructures of rap and punk, Oddisee’s amazing Hudson Mohawk connection, and how Caribou helped change Sinkane’s life. 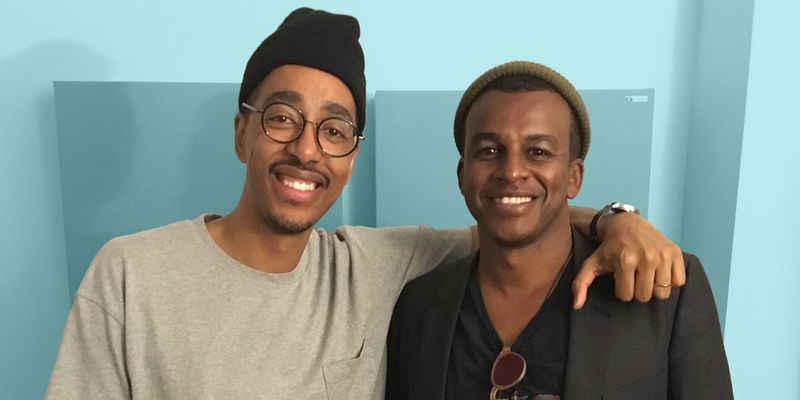 Plus Sinkane drops some “Sudanese Dad wisdom.” Check it out, and subscribe now on iTunes or Stitcher to stay in the loop on future episodes of the Talkhouse Podcast. 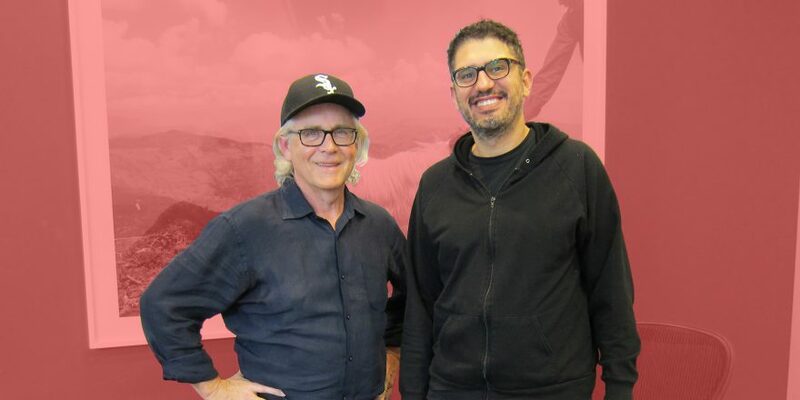 This episode was recorded by Elia Einhorn, and mixed and co-produced by Mark Yoshizumi.